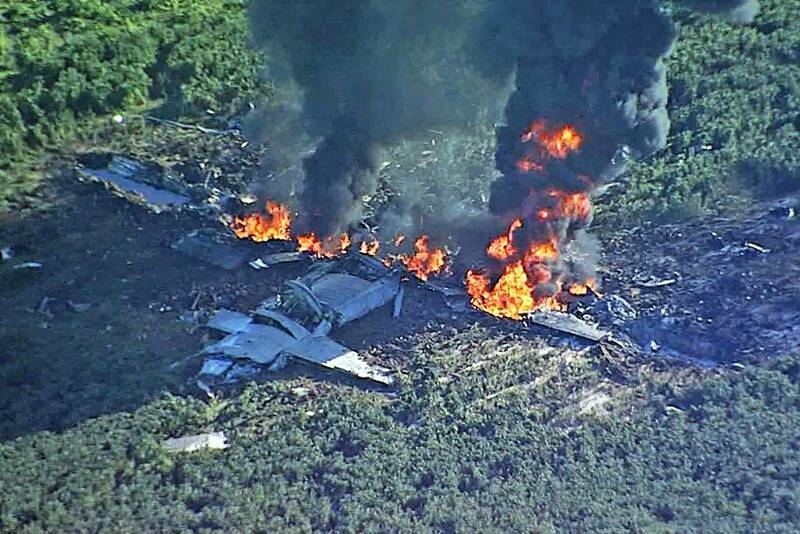 A Marine Corps transport aircraft crashed in Mississippi, 16 service members died in the accident. A Marine Corps KC-130 crashed in Leflore County, Mississipi, on July 10 at approximately 4 p.m. CDT and killed the 16 service members on board the aicraft, making this the deadliest Marine Corps aviation mishap since 2005. The crew and passengers consisted of 15 Marines and one Navy Corpsman. Equipment on board included various small arms ammunition and personal weapons. The aicraft departed from Marine Corps Air Station Cherry Point, N.C., on Monday afternoon for a personnel and equipment transport mission to Naval Air Field El Centro, California. A Federal Aviation Administration officials contacted the Marine Corps when the aircraft disappeared from air traffic control radar over Mississippi. 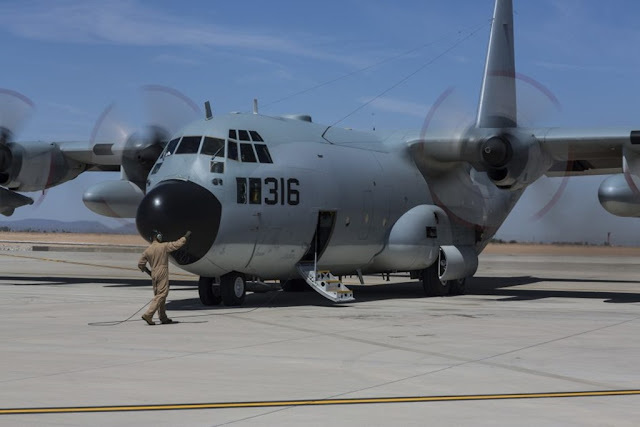 According to The Associated Press and CBS News an official at the local Greenwood Airport said the KC-130 suffered a structural failure while flying at 20,000 feet altitude. Local media had also reported several explosions after the crash. An official from Marine Forces Reserve confirmed that an Explosive Ordnance Disposal team is at the scene as a precaution in the interest of safety. The death of 16 people makes this accident the most serious in the recent Marine Corps history. Marine Corps spokeswoman Capt. Sarah Burns confirmed that the last time 16 or more people died in a Marine Corps aviation incident was on January 26, 2005, when 31 people died in a CH-53E crash in al-Anbar Province in Iraq.